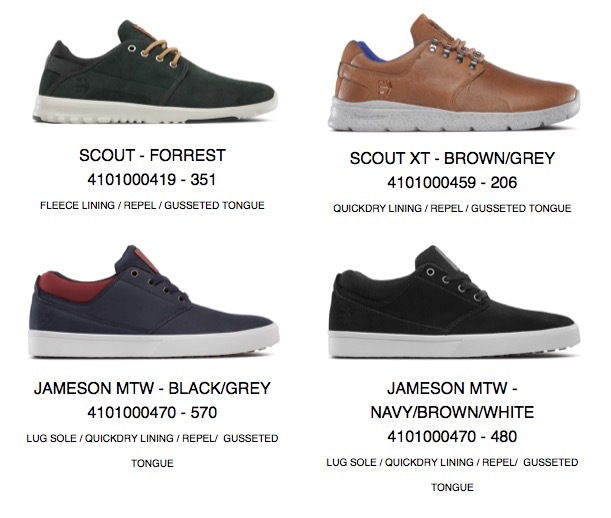 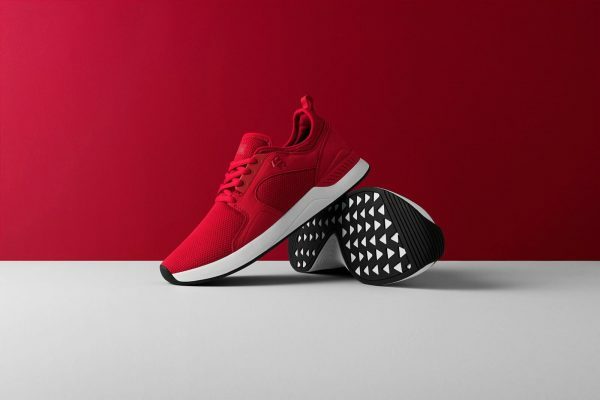 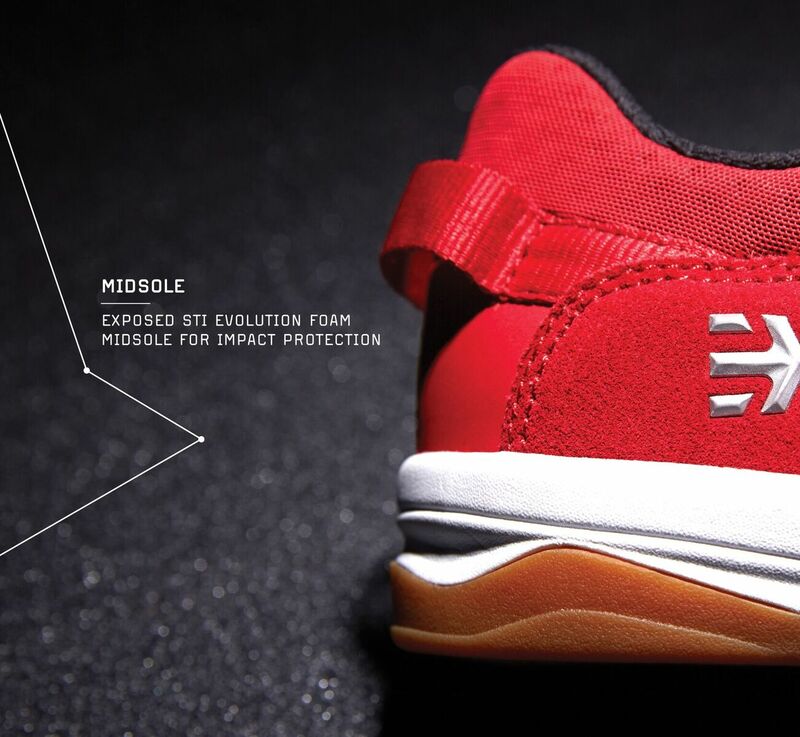 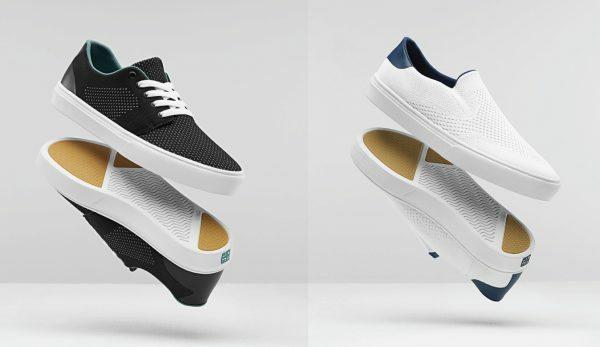 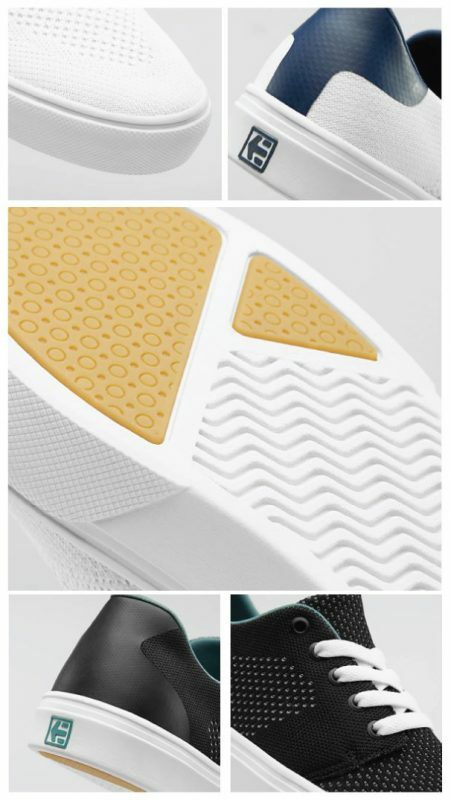 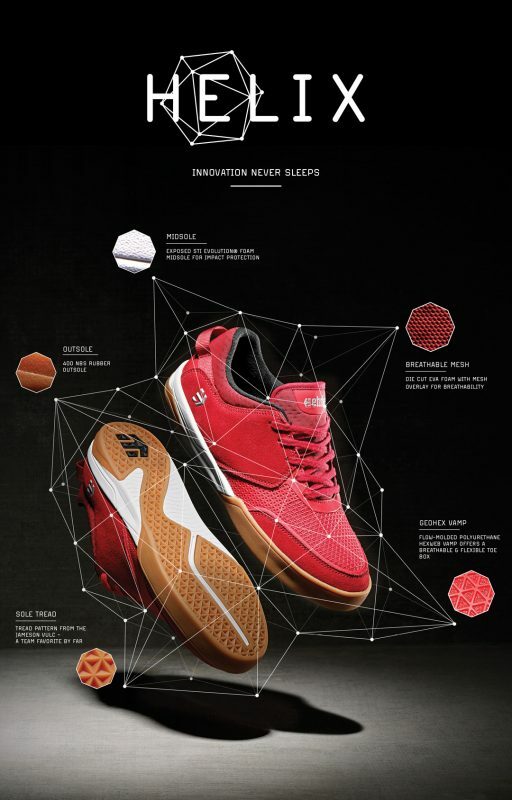 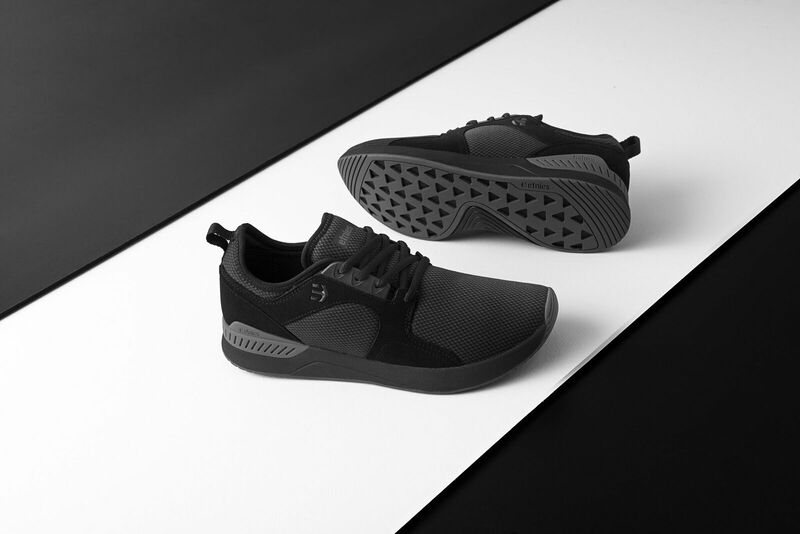 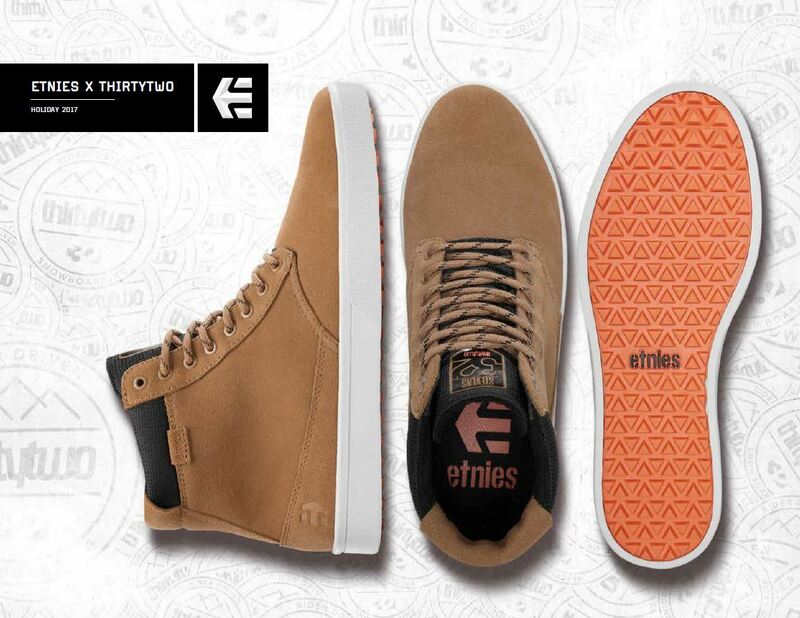 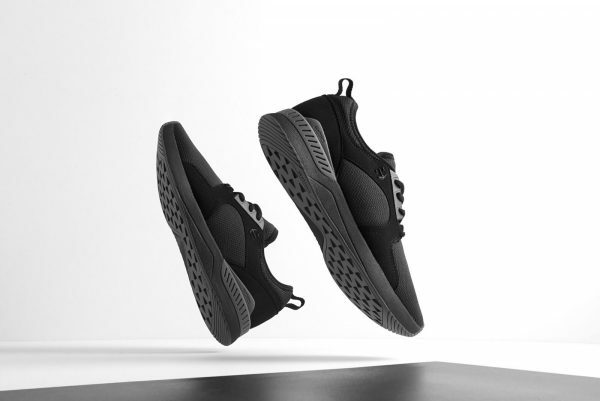 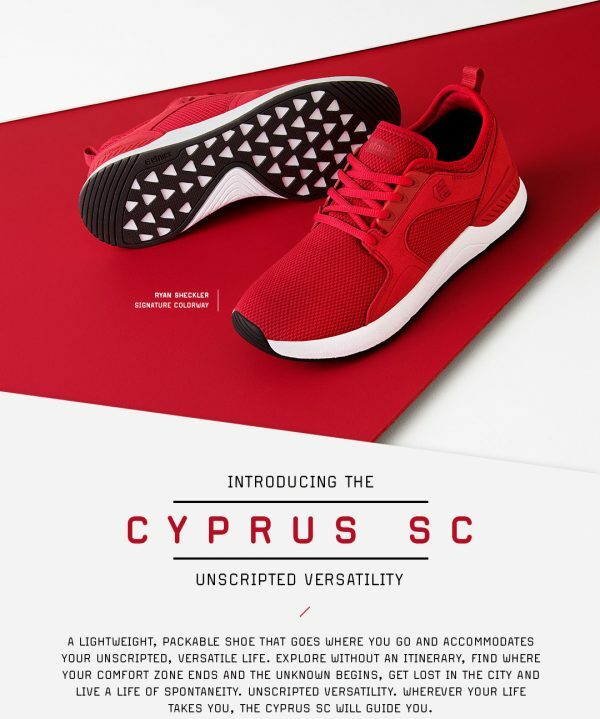 Etnies Cyprus SC is back! 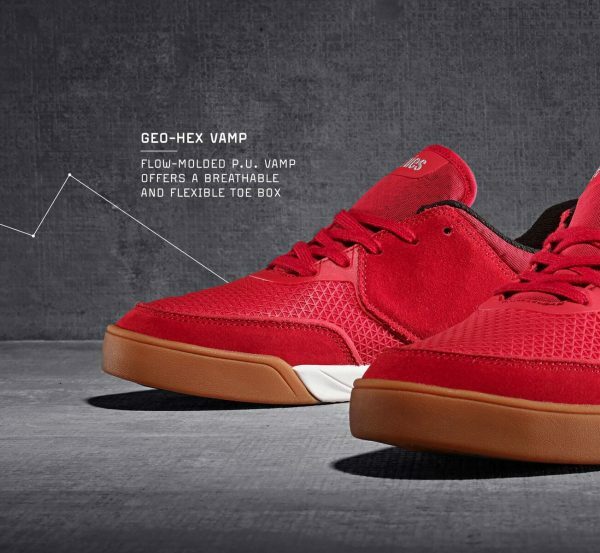 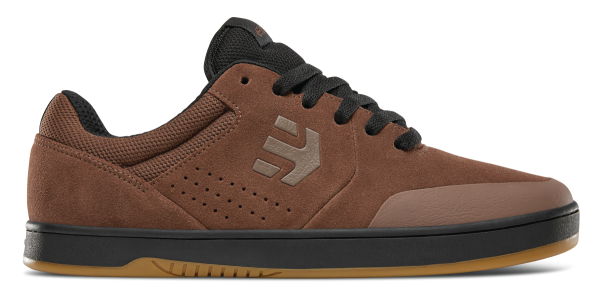 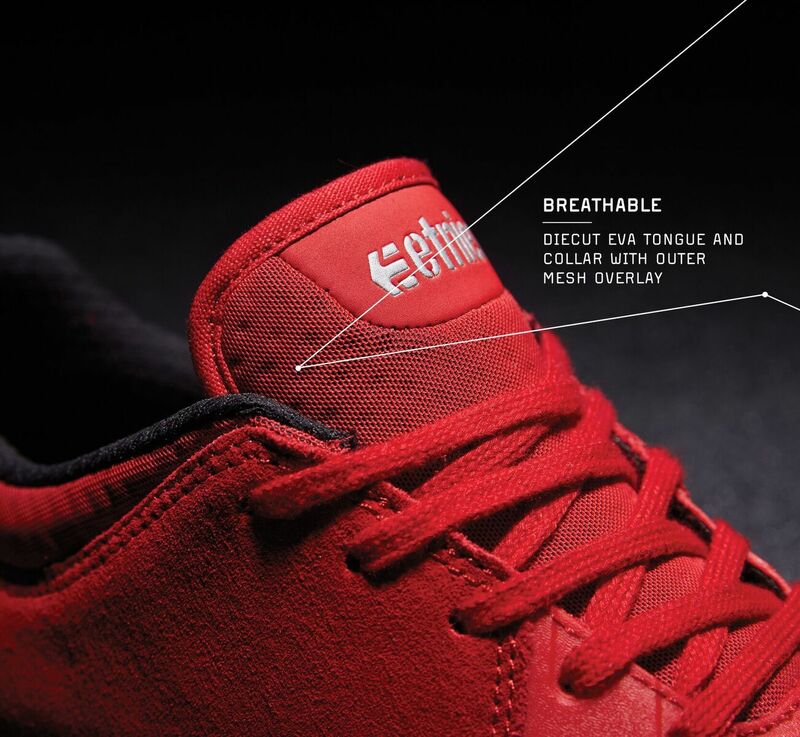 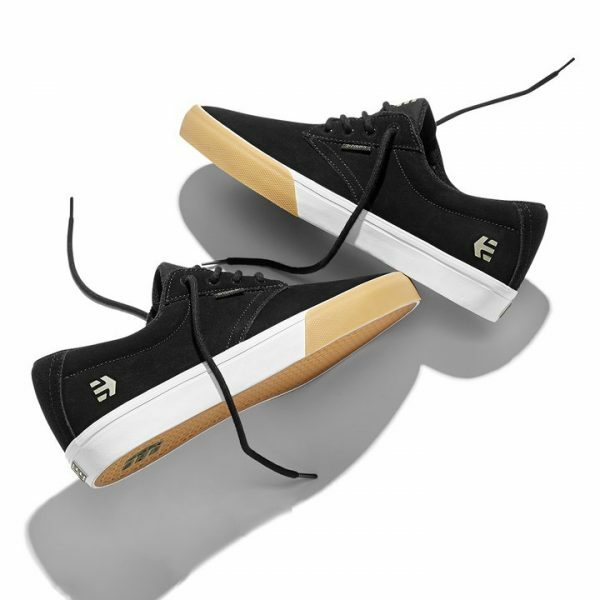 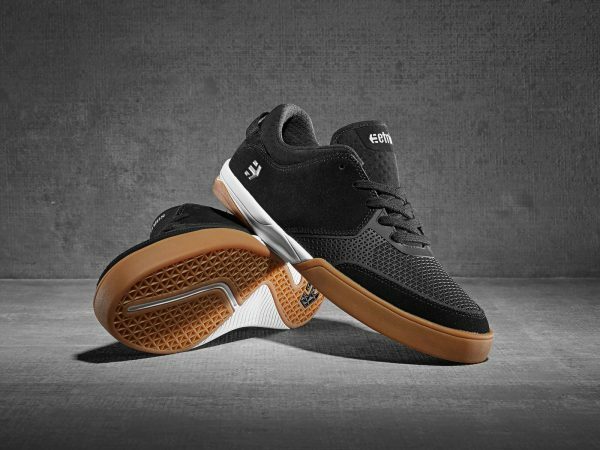 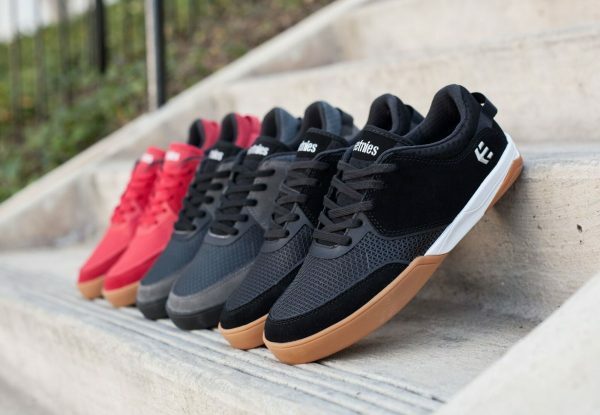 Etnies THE HELIX build for Skateboarding. 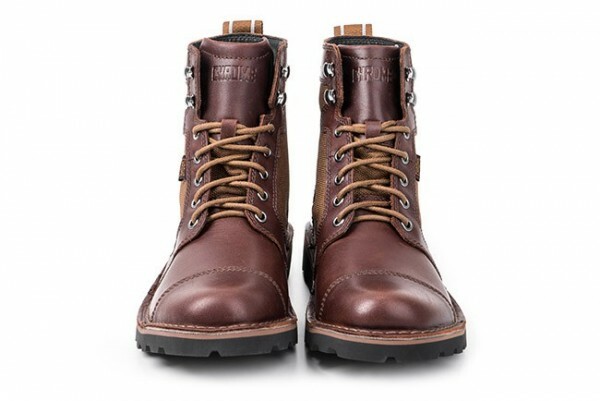 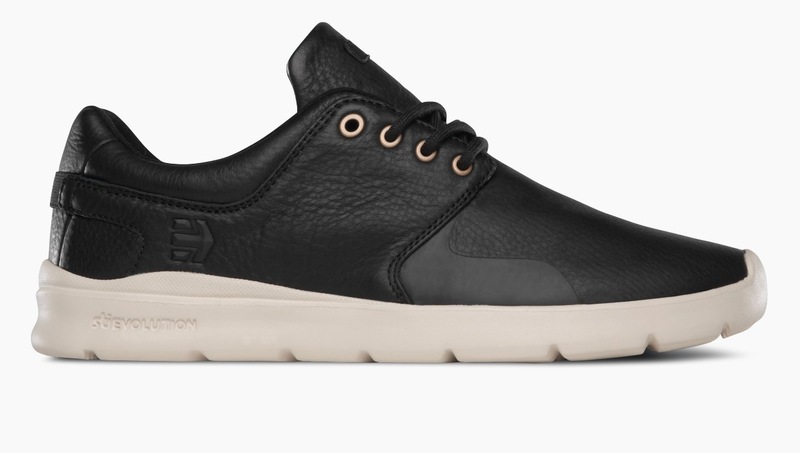 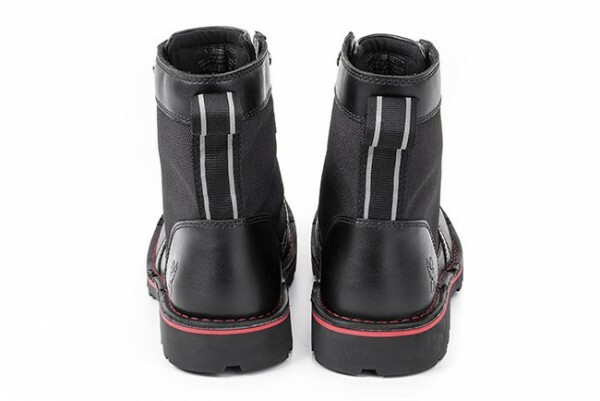 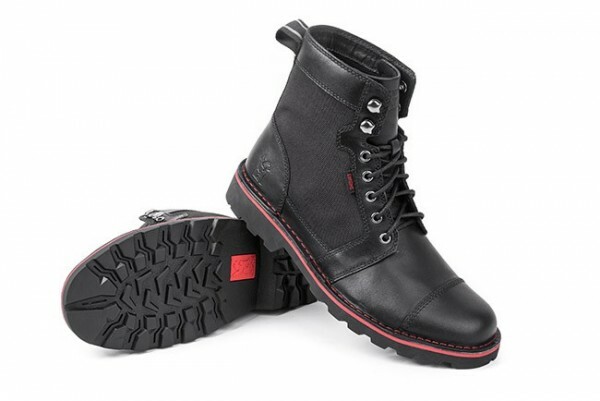 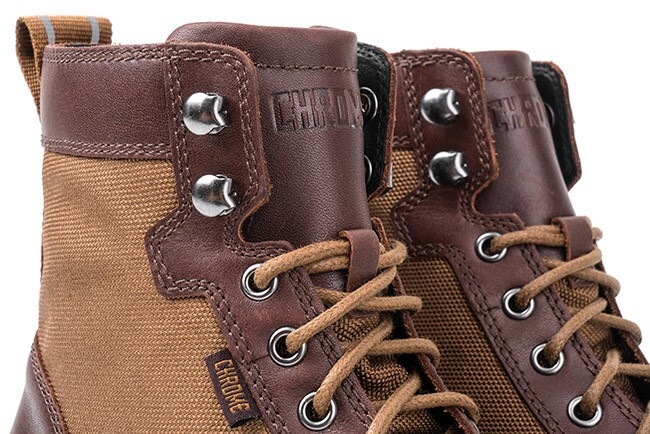 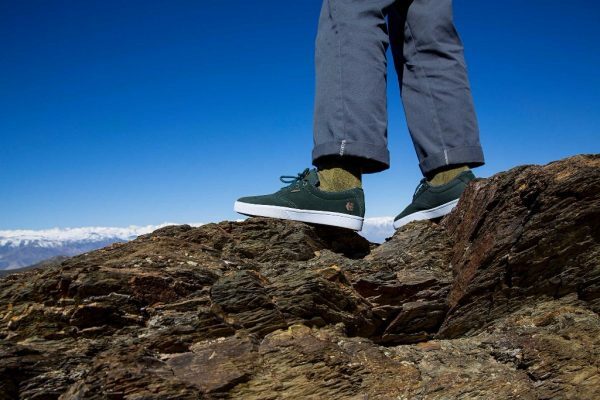 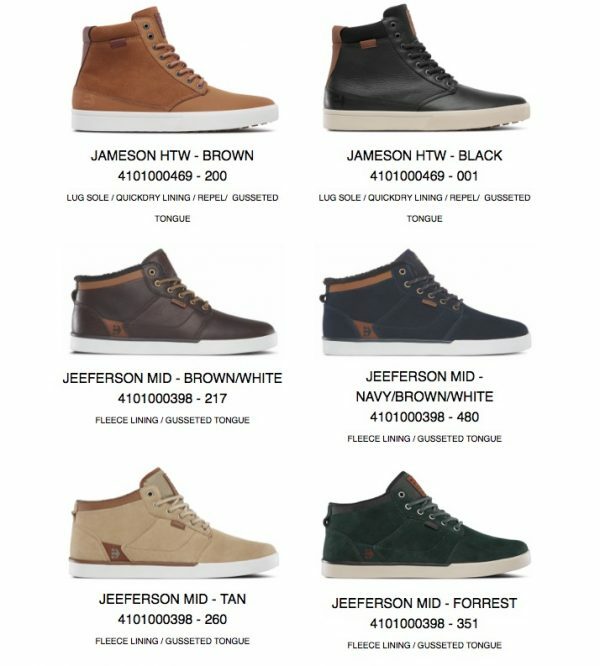 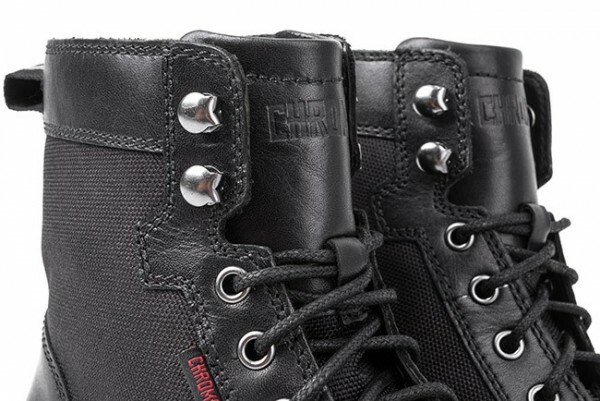 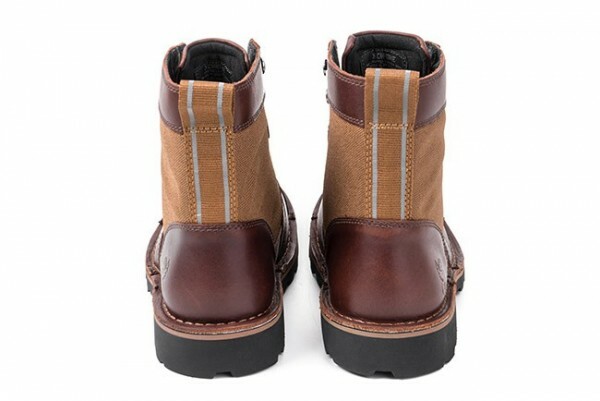 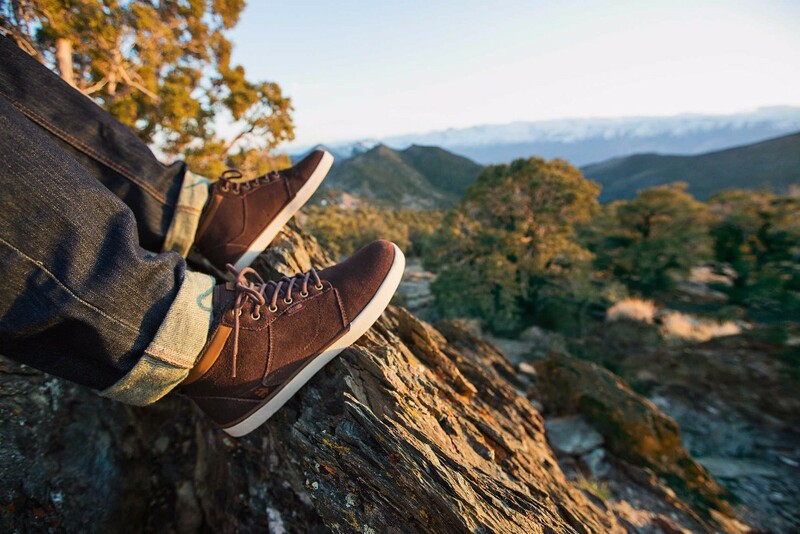 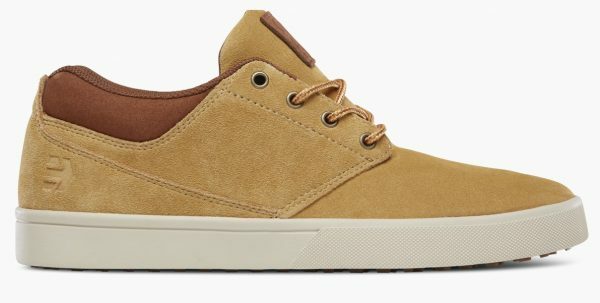 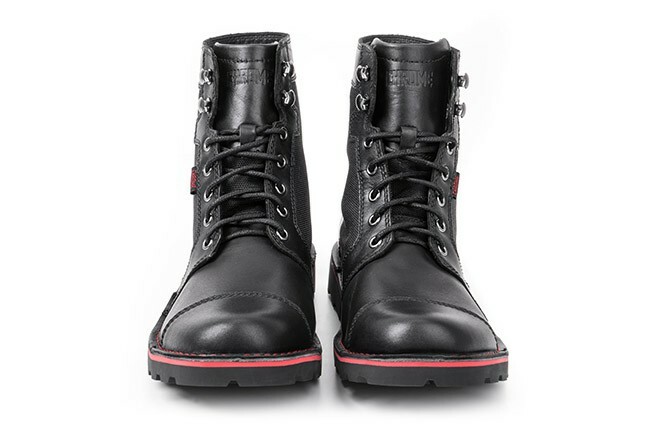 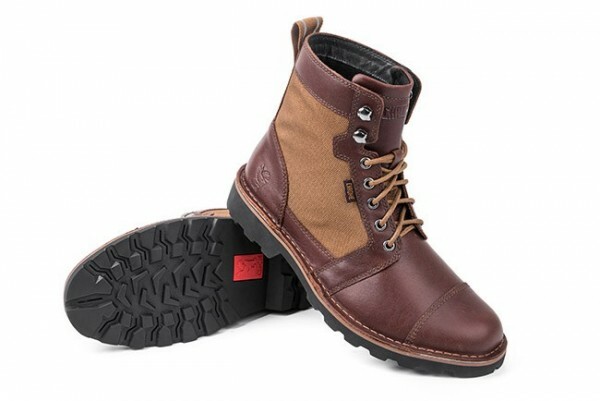 Constructed to be the last pair of boots you’ll ever need with unmatched out of the box comfort.